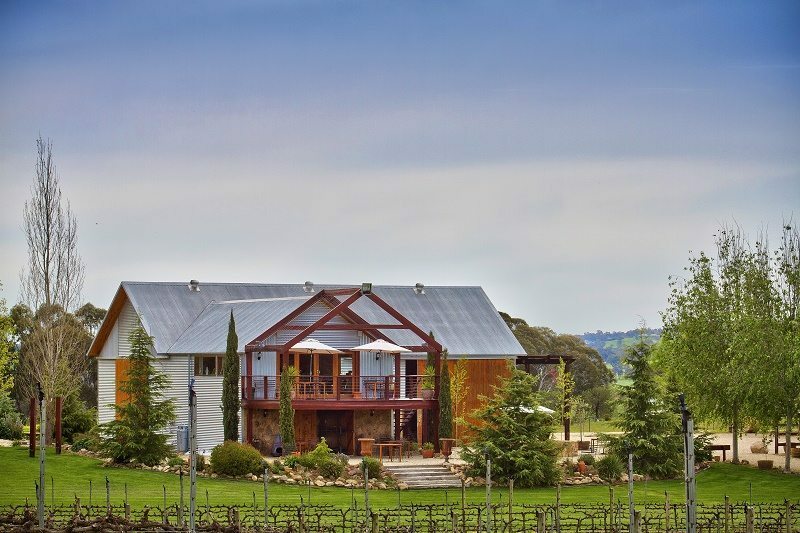 Star Lane Winery is a small boutique winery nestled in the heart of the Beechworth wine-growing region in North Eastern Victoria. Winemaker Liz Barnes and her husband, Vigneron Brett, handcraft premium red wine varietals allowing the fruit from the vineyard to shine with minimum intervention from vine to glass. 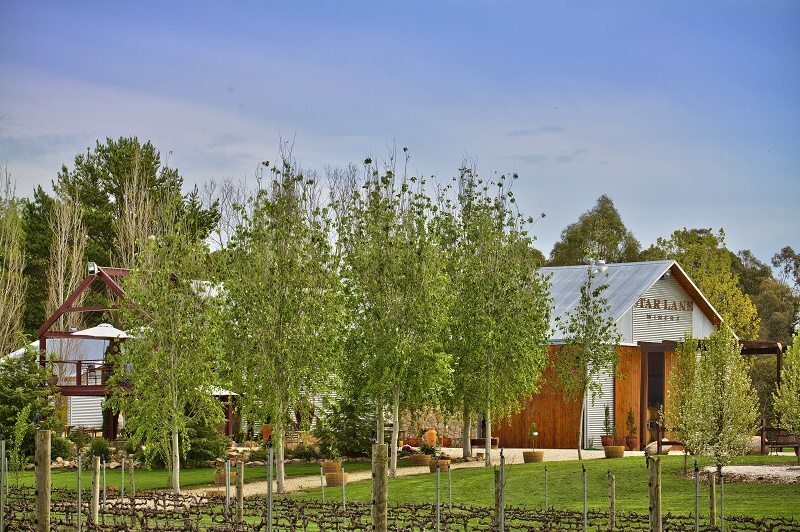 The wines are elegant and with a few well-kept secrets Star Lane Winery have achieved a reputation for finesse; wines that are particularly loved by female wine drinkers due to the feminine flair Liz has imparted into her winemaking. 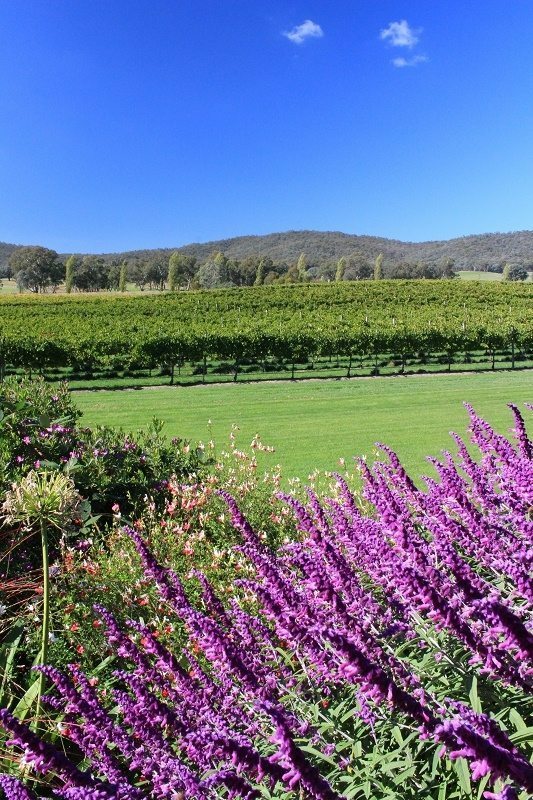 Offering one of the most beautiful and picturesque Cellar Door wine tasting experiences in Australia, it is not difficult to see where such inspiration is born. 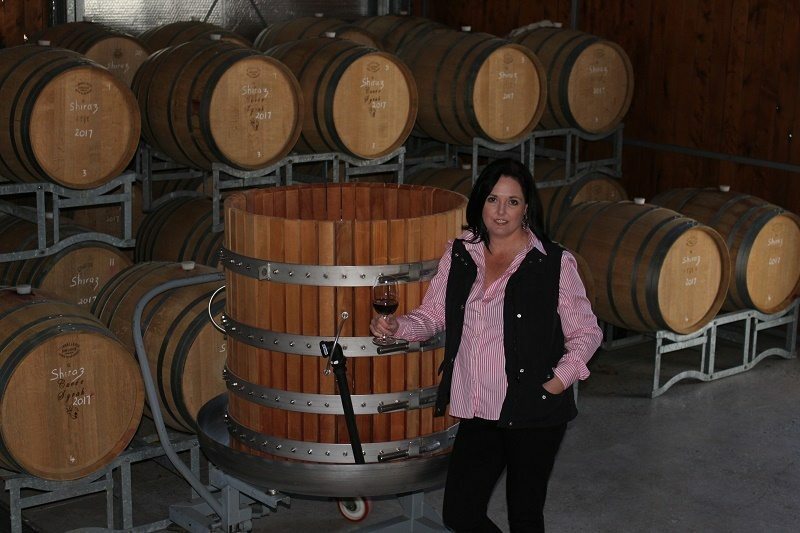 Liz loves having visitors to the Cellar Door and enjoys sharing her passion for wine with others. 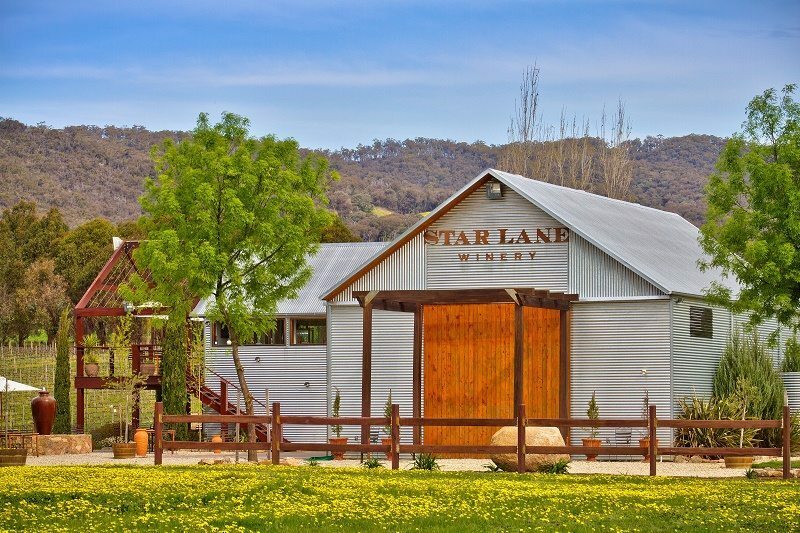 Star Lane Winery is the only winery anywhere in the world to mature Shiraz in an Australian Red Gum Barrel. 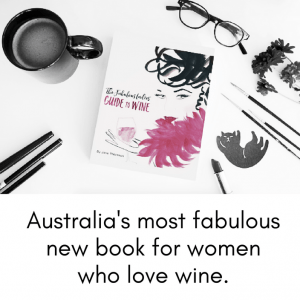 Taste of Australia – Elements Shiraz its an exciting new innovation that has only just been made available in the last two years after ten years of trials and experiments and is available in limited quantities. It’s a deep generous and balanced wine. A rich and powerful palate with a red gum hue and excellent colour. The bouquet has fragrant spice and pepper insinuations combined with the most beautiful forest floor and wooden overtones; earthy truffle, fruitcake, and liquorice with just a slight hint of eucalypt and fine tight tannins. Slightly wild, contemporary with a unique Australian personality.